How to make bestovers with your leftovers: what to make with your thanksgiving leftovers! Personally I LOVE leftovers. I love how easy they are to heat up, I love how some foods taste even better the next day, and most of all I love how they’re practically instant. But, I get it, sometimes foods made into other foods are even better! So, here’s a list of what to make with your thanksgiving leftovers – essentially turning them into bestovers! 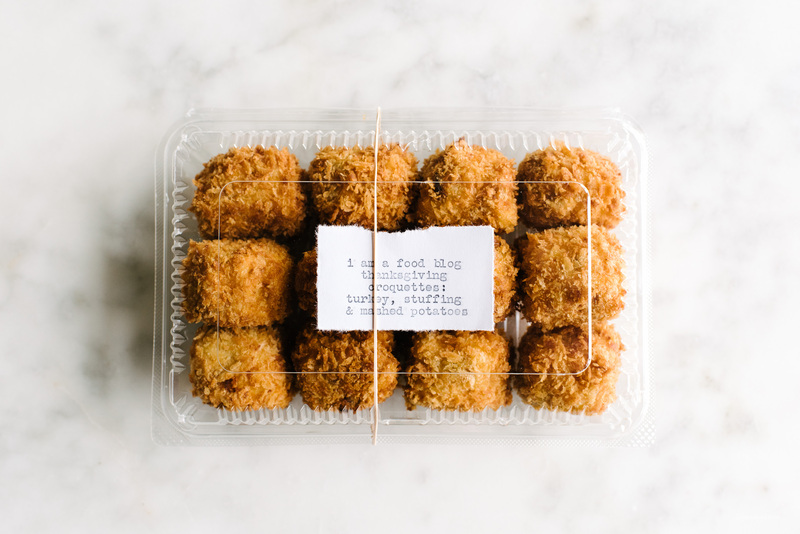 Thanksgiving Croquettes – Mashed potatoes studded with turkey AND stuffing. So good with cranberry sauce, or Japanese style with tonkatsu sauce! 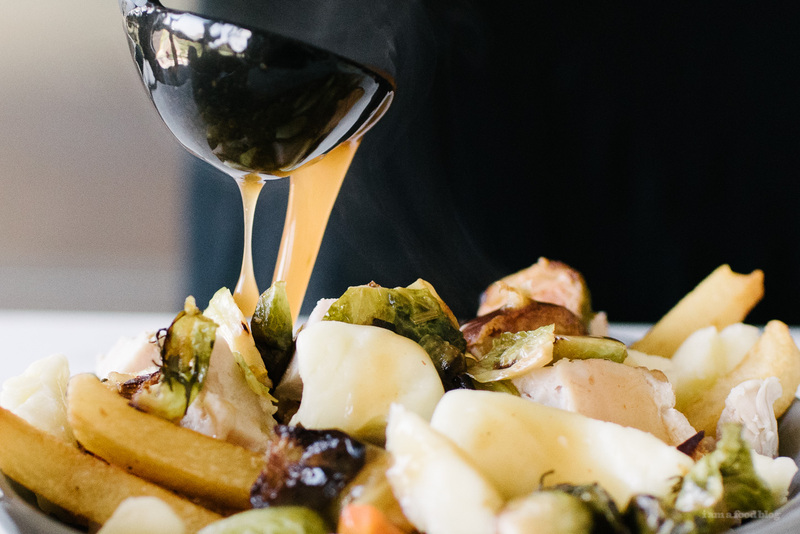 Thanksgiving Poutine – What’s not to love about crispy fries covered in turkey dinner leftovers, cheese curds and gravy?! 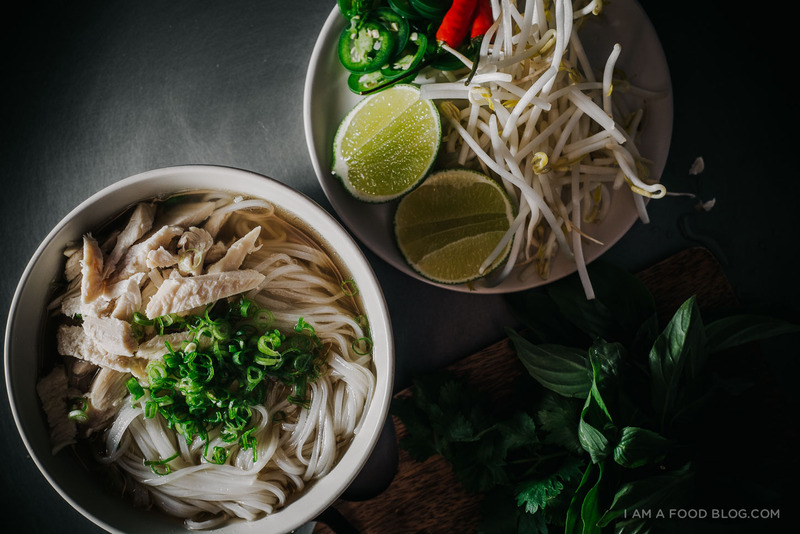 Turkey Pho – People always know what to do with the leftover turkey, but did you know you can make turkey pho with the bones?! 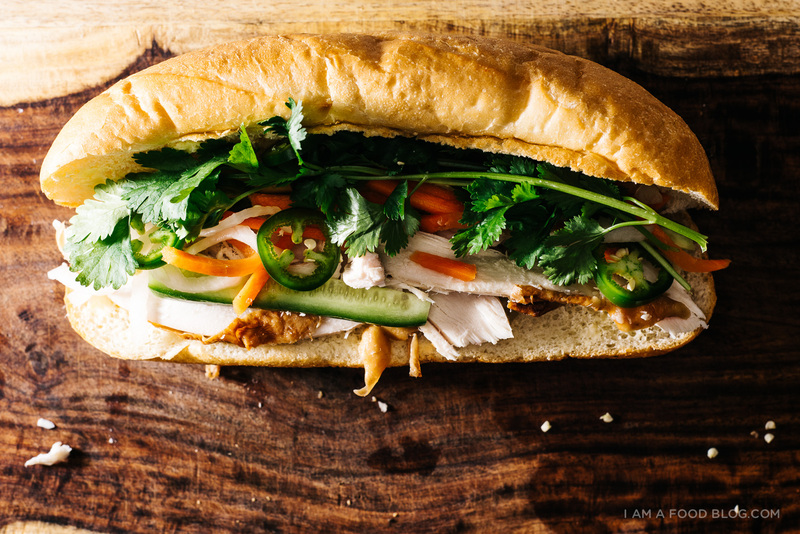 A warm comforting bowl of pho, with a turkey twist. 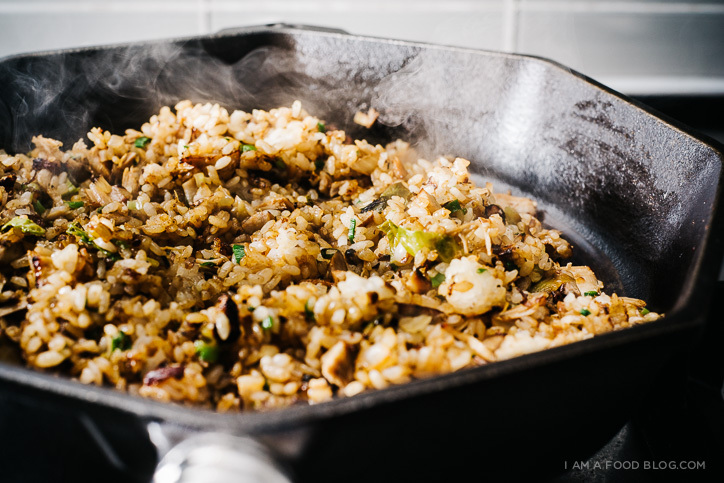 Turkey Fried Rice – Leftovers never tasted so good! 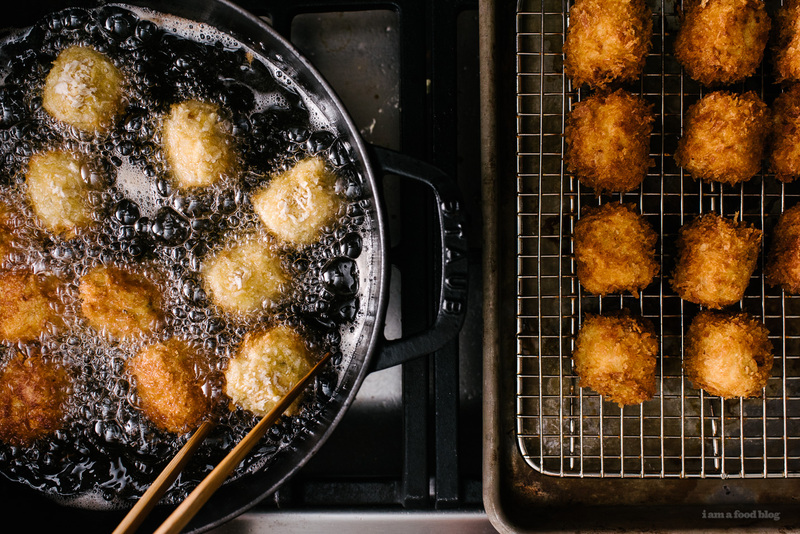 Even if you don’t want to eat leftovers, you’ll want to eat this fried rice, it’s that good. 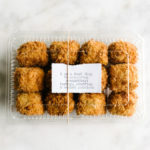 Crispy Stuffing Cakes – Personally I LOVE stuffing. 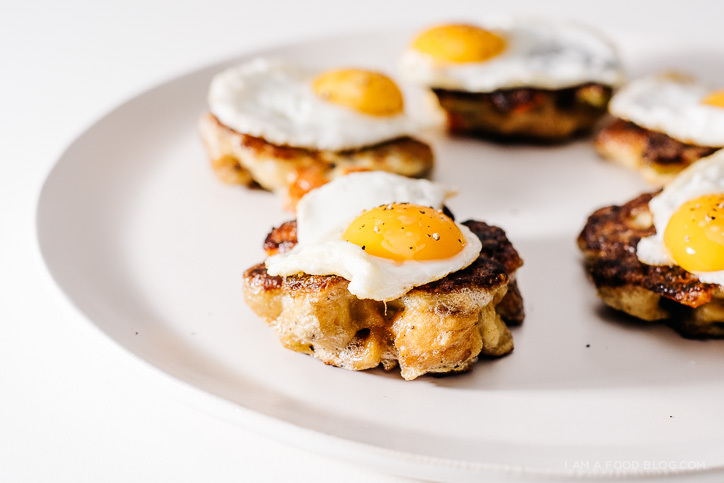 But I might even like it more when it’s made into little cakes, pan-fried until crispy, and then topped with a sunny quail egg. How about you guys: leftovers yay or nay?